Contests! What a special day! Nice picture, it sure feels good to graduate from college. 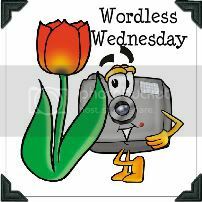 This wordless Wednesday thing is perfect, I don't have to write anything. Will be back with the linky thing. I must say that wonderful picture does speak for itself. Congratulations to the young gentleman. Best wishes to your young man! Looking very good I'd say! Congrats to your handsome young man! Yay! Go class of 2011! Congratulations to the new graduate!!! What a proud moment for you, your son,and your family! Congrats to you and Tall both :) what a proud parent you must be. 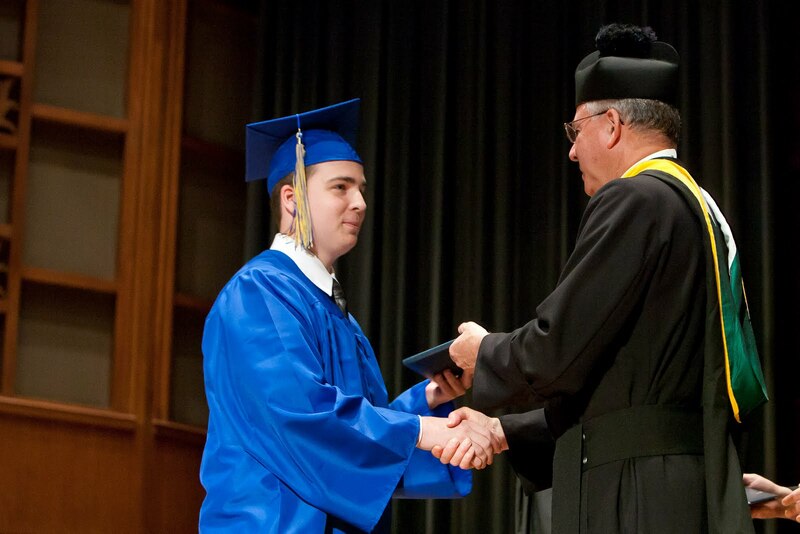 Great graduation photo. Thanks so much for the link up and script. All the world is his now.